Velocity's Wanderer 3G Mobile Broadband is a new product which offers Broadband Internet access through the mobile phone network. Wanderer is suitable for people who are unable to get ADSL, Cable broadband or wish to use the Internet without the need for a landline service. The advantage is that it's portable. Just like a mobile phone, it goes where you go. Wanderer Advance plans are on contract, and must be paid by credit card. See Wanderer Pre-Paid for 3G mobile broadband without contracts. † Wanderer Advance plans incur excess fees once the included data is used up. * Requires an existing active broadband service with Velocity Internet. See Wanderer Terms and Conditions below for more information. 25MB space for a personal webpage. Monthly payment in via Credit Card only. Monthly fee is paid in advance. Excess charges are paid in arrears. Usage is calculated by aggregating both uploads and downloads for the term/validity period. Subject to satisfactory credit history check/approval. First month invoice is pro-rata to end of calendar month. The monthly access fee is charged one month in advance at all times. 1 MB is 1,000 Kbytes for billing purposes. All unused data in a month is forfeited. Maximum usage of 8000 MB per calendar month. If usage exceeds 8000 MB is in a calendar month, the service will be suspended until the 1st day of the following calendar month. 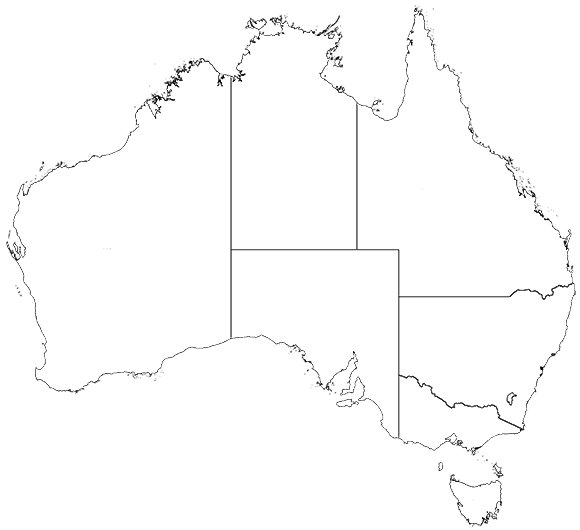 Coverage provided by Optus network. Additional charges apply if SIM used for any service other than the data service. Delivery charge of $15.00 if you want the modem posted to you. SIM cards that remain inactive for 30 consecutive days after the expiry of either the setup or recharge package validity term will be deactivated. A deactivated SIM will be quarantined for 6 months and can not to be reactivated.